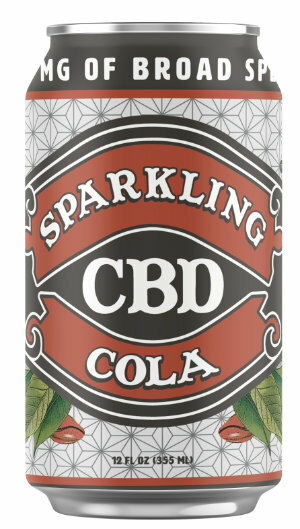 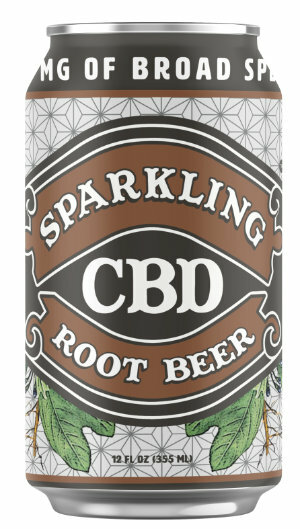 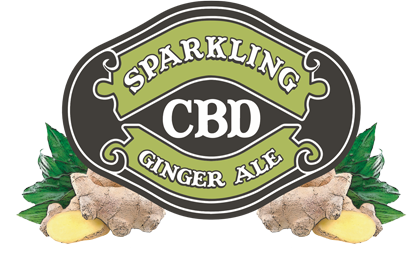 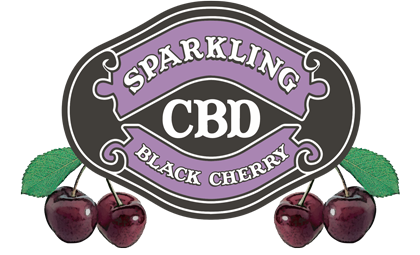 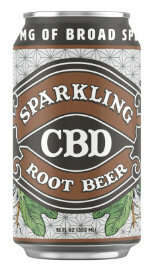 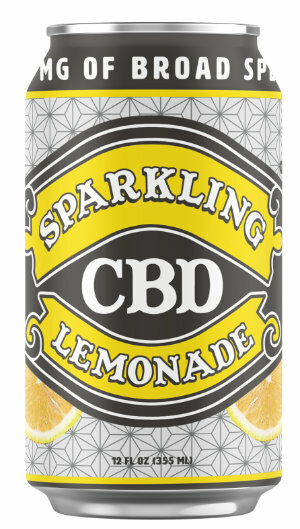 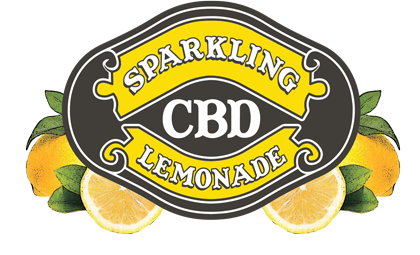 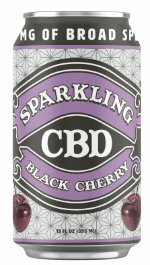 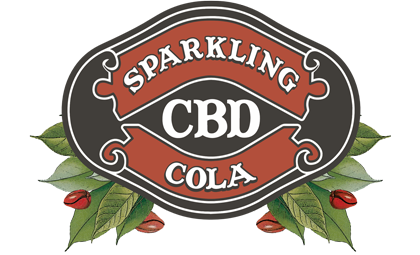 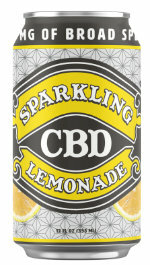 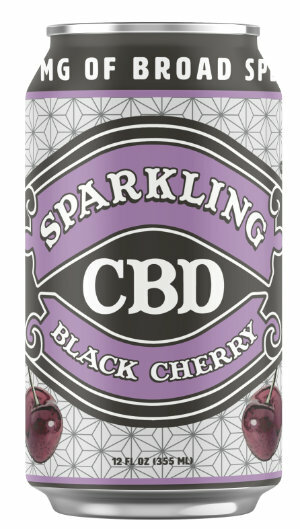 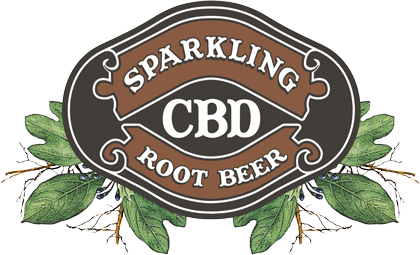 CBD Sparking Ginger Ale has an intense ginger flavor that is a pleasant upgrade from more traditional ginger ales. 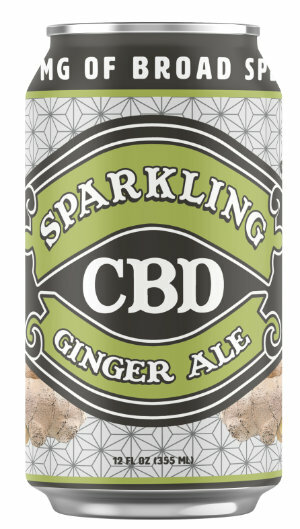 CBD Sparkling Ginger Ale uses only natural ginger extracts for an aromatic and more intense ginger flavor that is sure to please even the most discerning palettes. 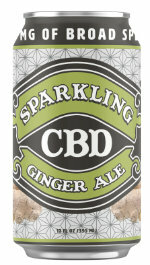 If you like the warm, earthy spice of ginger, you’ll love CBD Sparkling Ginger Ale!